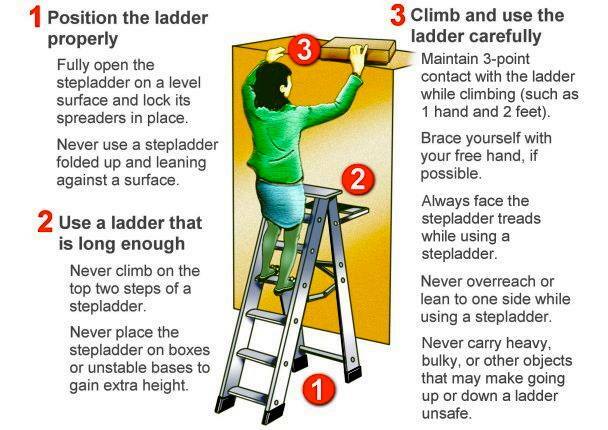 Here’s a quick tip on staying safe when you are utilizing a ladder for your home painting! If you like the video and want more tips and tricks, subscribe to our YouTube channel, and if in need of commercial/ home painting or home repairs done in the Baltimore Washington metro area, contact us here now or visit our gallery of successful clients to know more about services! Try STB Painting Company today and know the difference in our services. We specialize in external and interior painting jobs and more. Be with the best home painters in the Baltimore Washington Area with STB Painting Company.